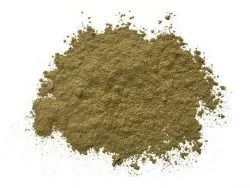 Maeng Da as a White Vein is one of the best options for quality energetic alkaloids. 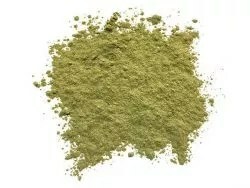 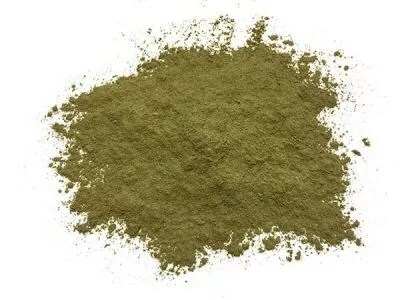 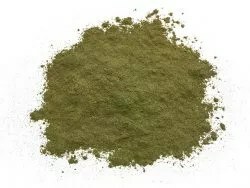 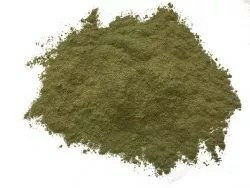 Wonderful day time kratom that makes it easy to focus on your research. 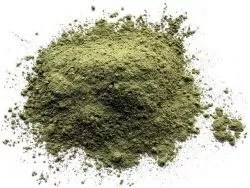 Powder is fine ground.